Discover Scuba Diving course in Sithonia Halkidiki, is ideal for those who want to try a real scuba dive without being certified as divers. 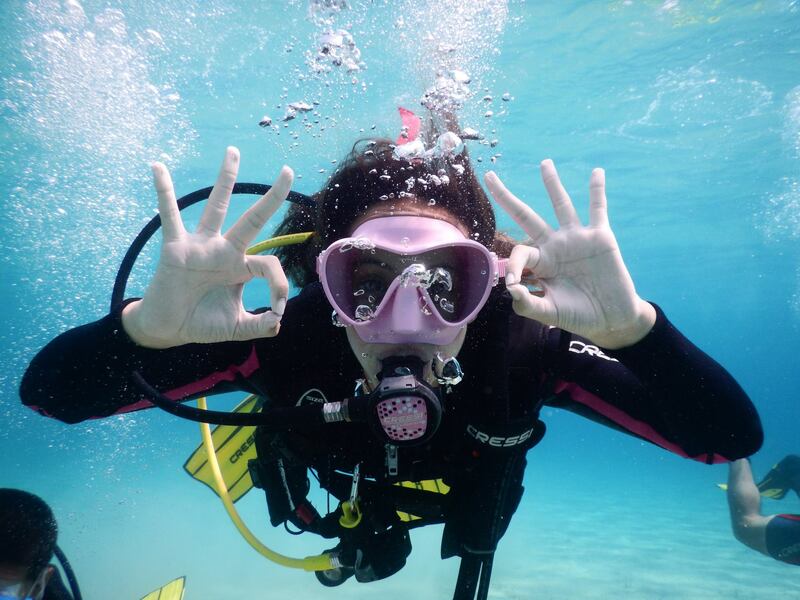 Enjoy a complete dive, under the guidance of your scuba diving Instructor, at some of Sithonia’s finest dive sites. The course starts with a small theory lesson followed by some inwater skills training. 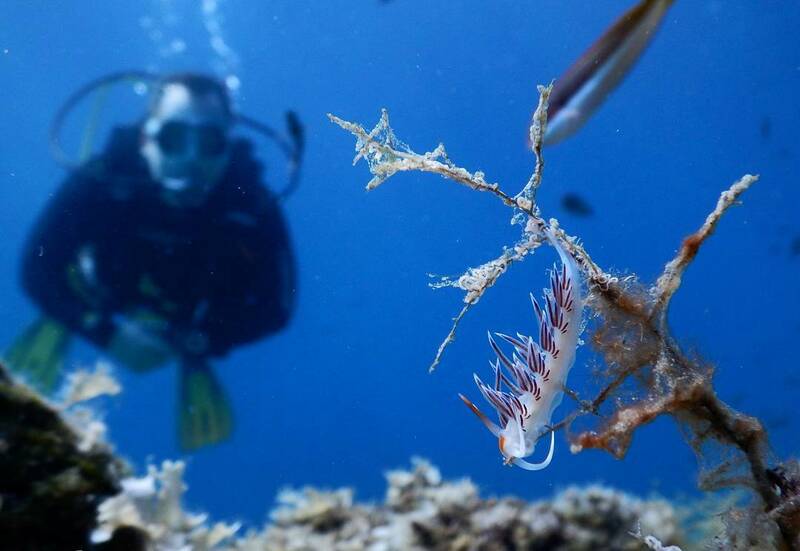 Then we are able to enjoy the beauty of underwater nature!